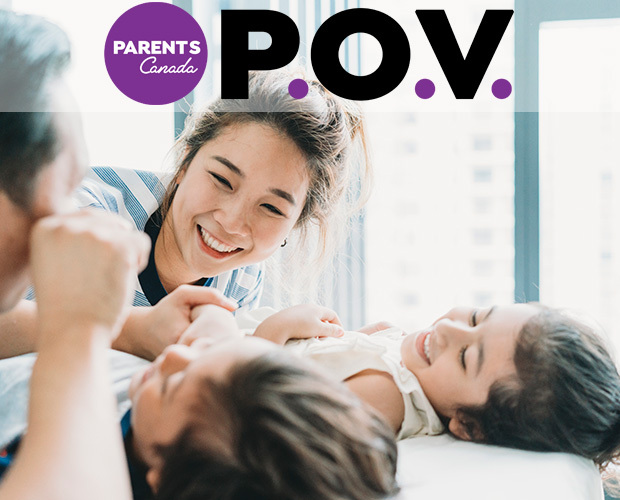 Hey, welcome to our ParentsCanada P.O.V. Program. Let's get down to it. P.O.V. stands for Point-of-View, which is exactly what we want, your honest thoughts and opinions on high-quality products. And we don’t care if you have a following on social media. We just want your opinion. We'll send you the goods in exchange for your honest opinion. The products range, so you could be testing anything from new snacks to toys, and everything you test is yours to keep. What we ask in return is your opinion by way of a small survey (honestly, only five questions max). Maybe you loved it. Maybe you found room for improvement. Tell us EVERYTHING. Thought so! We're excited to have you on board, just fill out the info below to get the ball rolling.